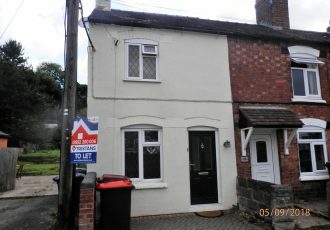 This newly renovated 3 bed property is coming available very soon for a long term let. 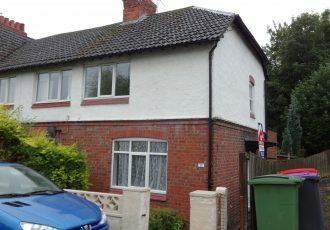 This recently refurbished 3 bed property is coming available very soon for a long term let. 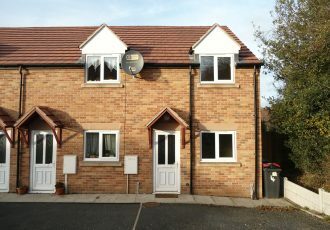 This recently refurbished 3 bed property is coming available now for a long term let. 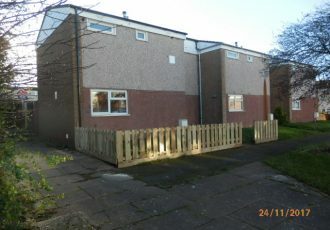 This newly renovated 3 bed end terrace is available now for a long term let. 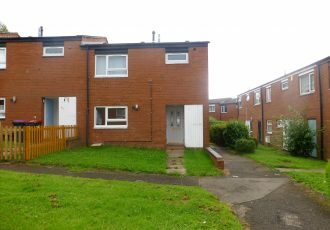 This 3 bedroom property is available now for a long term let. 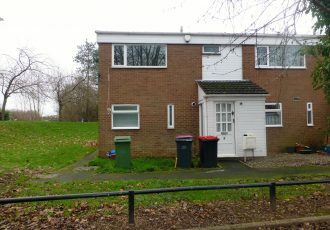 This 2 bedroom property is available soon to let. 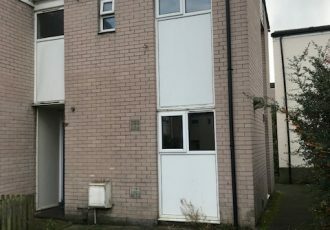 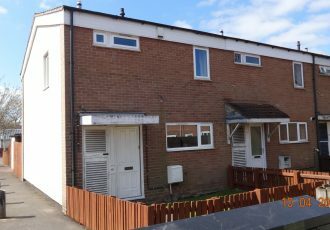 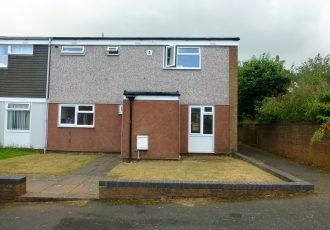 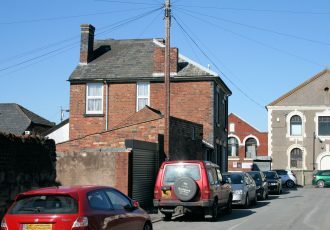 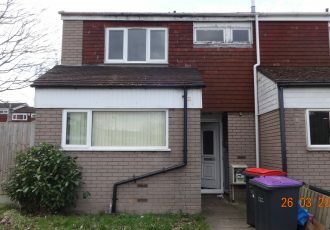 This 2 bedroom property in a popular area of Trench, Telford is available very soon for a long term let. 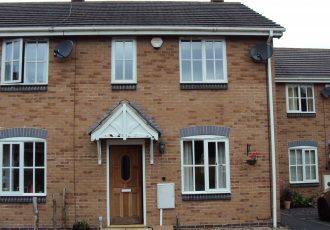 4 Cedar Court accommodates an open plan lounge/kitchen, cloakroom, 2 bedrooms and a family bathroom.